Donating your car to charity is a thoughtful and generous act. It’s also one that can save you some money on taxes. 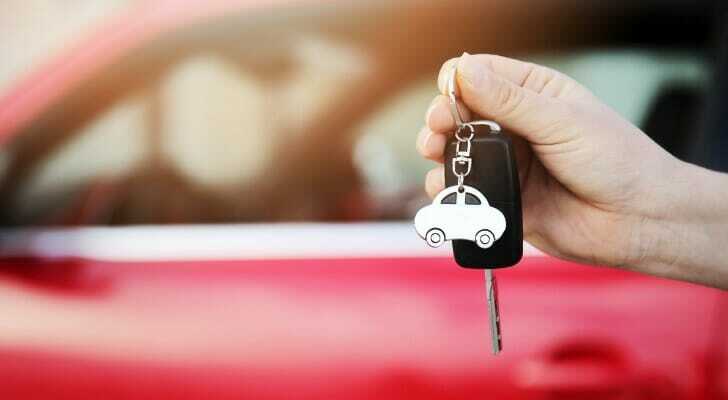 Many non-profit organizations that take automobile donations advertise it heavily, but doing research is necessary before you hand over your keys. Here’s what you should know if you want to find the best charities to donate your vehicle. There are general guidelines about charitable donations you should know before donating your car. Taxpayers can only write off the donation of a car if they itemize deductions. There are also limitations on charitable contribution deductions. Your donation cannot exceed 50% of your adjusted gross income. If the charity sells your car, you can deduct the gross proceeds of the sale. If the vehicle sells for less than $500, you can deduct either the fair market value of the car (on the day you donated it) or $500 whichever is smaller. If the charity intends to first make improvements to the car, you can deduct the fair market value of the car on the date you donated it. If the charity intends to use it for charitable purposes for instance, for delivering meals to seniors you can, again, deduct the fair market value of the car. Beyond these basic guidelines, the IRS publication has extensive information on determining the fair market value of the vehicle. As always, if your tax situation is complicated, consider working with a tax prep service or a financial advisor specializing in tax issues. Some charities advertise on TV and radio that they accept car donations. But these aren’t the only nonprofits to take donations of used cars; in fact, a wide range of charities will accept car donations. Keeping that in mind, a good start may be to look for charities whose causes you find noble (and whose reputations are spotless), and to check their websites to see if they accept car donations. It may be the case that organizations you’re already supporting through more traditional donations also accept vehicles. Some will make direct use of your car, such as a charity which delivers meals to the homeless or needy. Understand, though, that most charities will not ultimately use your car. Instead, they’ll sell it and use the proceeds to fund their programs. While there are some charities that act as a third party for other non-profits, it’s best to avoid those groups. When you donate directly, you can find out exactly how and when the organization will use the donated vehicle. Be sure you’re donating to a legitimate and reputable non-profit. 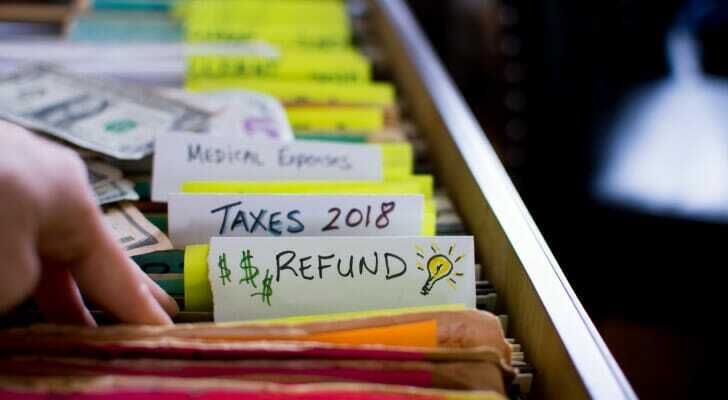 Look for groups that have a longer history and whose information is in either the IRS’s tax-exempt organization database or a national charity database. Only the IRS can designate a group as a 501(c)(3) organization. Even if you see the status mentioned on the group’s website or social media, you can easily confirm its tax-exempt status on the IRS website. Beyond tax status, remember that not all non-profits are created equally. Many people like to look at a charity’s record of spending to ensure that they will use your donation effectively. Sites like Charity Watch and Charity Navigator can help you confirm that the charity you’re considering has a good reputation. Don’t make the mistake of giving to a bad charity. Whether you donate a car or sell it to an individual or corporation, you’ll need to transfer the title properly. If you do not, you are legally responsible for parking tickets, accidents or crimes committed by the next owner. All legitimate non-profits will ask that you transfer the title to them. They will not ask you to leave that information in the donation paperwork blank. Some of the non-profits will sell your used vehicle at an auction in the future. If the car sells at an auction and the new buyer does not register the car, you are still legally responsible for any incidents or crimes. Make sure you receive paperwork for your donation and maintain it. Scanning copies or taking photos and storing your files in the cloud ensures that you don’t lose them. They’ll be especially important for any possible tax audits or other purposes. The IRS will require written acknowledgment from the charity if the value of the car is more than $250. If the car is valued at more than $500 but not more than $5,000, make sure to fill out Section A of the IRS Form 8283 and attach it to your yearly taxes. Since the Republican tax plan recently increased the standard deduction, you might find it harder to donate enough to be eligible for a deduction. Use our tax return calculator and plug in your estimated donation amount to see your potential tax refund. If your taxes and finances are complicated, you might consider working with a financial advisor in your area who can work with you to build a tax-optimized financial plan. Use our advisor matching tool to get connected with a local advisor who meets your specific needs. The post How to Find the Best Charities to Donate Your Vehicle appeared first on SmartAsset Blog.